Instantly defining Mudhoney’s sound, “Touch Me I’m Sick” features buzzing amplifiers, Arm’s anguished wail, Turner’s fuzzy guitar lines, and Dan Peters’ distinctively frenetic drum roll. 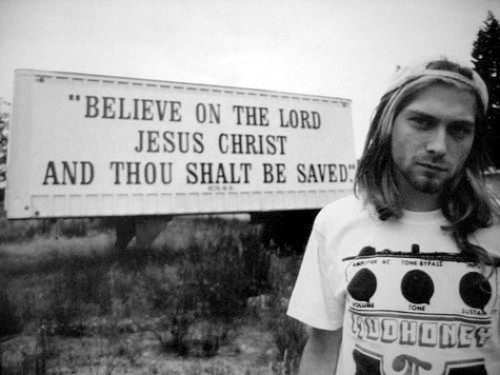 The song’s dirty display of punk rock provided the template for grunge. This stylistic approach paved the way for Nirvana and Pearl Jam’s success. 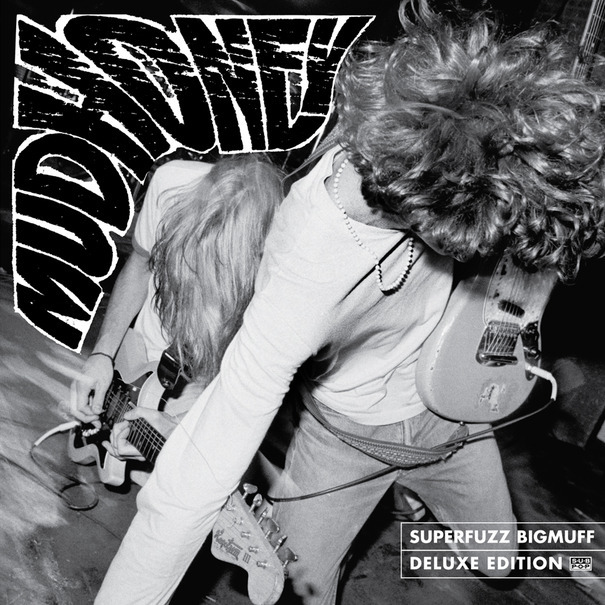 Mudhoney—not their more famous peers—deserves credit for putting Seattle and grunge on the map. I’m Now, directed by Adam Pease and Ryan Short, richly documents the band’s storied and mercurial career, beginning with its back story. 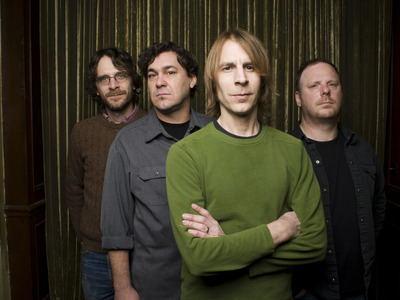 Mudhoney and Pearl Jam emerged from Green River’s 1987 breakup, a band that had split into two factions: those who wanted to become famous (Gossard and Jeff Ament, who formed Pearl Jam); and those who desired to stay punk (Arm and Turner, who created Mudhoney). Perhaps ironically, these two bands remain among a handful of continuously surviving acts from that original Seattle grunge era. I’m Now manages to effectively tell Mudhoney’s prehistory while avoiding the exhaustive tedium that has mired similar rock docs. 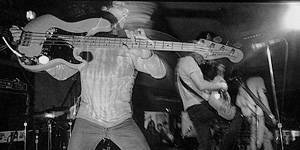 Besides the humor, the film also subtly weaves in an intellectual bent, which not only enveloped Mudhoney, but characterized the rest of the Seattle scene. I remember Arm calling me last year to discuss my then upcoming book on Seattle music history…and he used the word “pedantic.” I had to look it up. “[He is] a Ph.D. punk rocker,” Short told me. 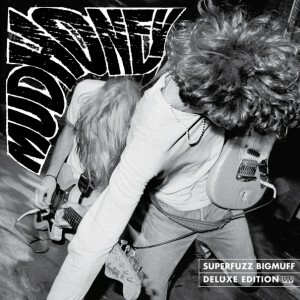 Mudhoney’s association with the then fledgling Sub Pop record label led to a mutually beneficial partnership, as label executives Bruce Pavitt and Jonathan Poneman recount in the film. Sub Pop would quickly sign TAD and Nirvana, and hype grunge to hip music writers in the UK like Everett True. As a result of True’s efforts, and indie rock stalwarts Sonic Youth, Mudhoney quickly became a British fan favorite. I’m Now features some prominent story tellers including Sonic Youth’s Kim Gordon and Thurston Moore, Rolling Stone senior writer David Fricke, Sub Pop’s Pavitt and Poneman, Soundgarden’s Kim Thayil, and Pearl Jam’s Gossard and Ament. The testimony from well-known Seattle bands offers a glimpse into the closeness that characterizes the Northwest music community. Despite Soundgarden and Pearl Jam’s legendary status, they continue to support their less famous peers. “I mean, you know, we’re all old friends,” Arm told me. The film wraps up with Mudhoney at middle age, a band that exists today as a hobby around its members’ career and family responsibilities. I’m Now provides a testament to a band that survived by not compromising identity and remaining friends along the way. If there is a secret to their longevity, Mudhoney can point to a collaborative songwriting approach, and an equal sharing of credit and money. “It’s a problem solver. Maybe one lesson I’d give [to] a young band: share songwriting credit,” Turner said to me. Final note: In the film, I’m thrilled that Sub Pop’s Poneman heaps high praise on Mudhoney’s 1991 album, Every Good Boy Deserves Fudge. That record was unfortunately overshadowed by classic major label albums released that year by Nirvana, Soundgarden, and Pearl Jam. In some ways, though, Fudge surpasses all of them in terms of its creative authenticity.